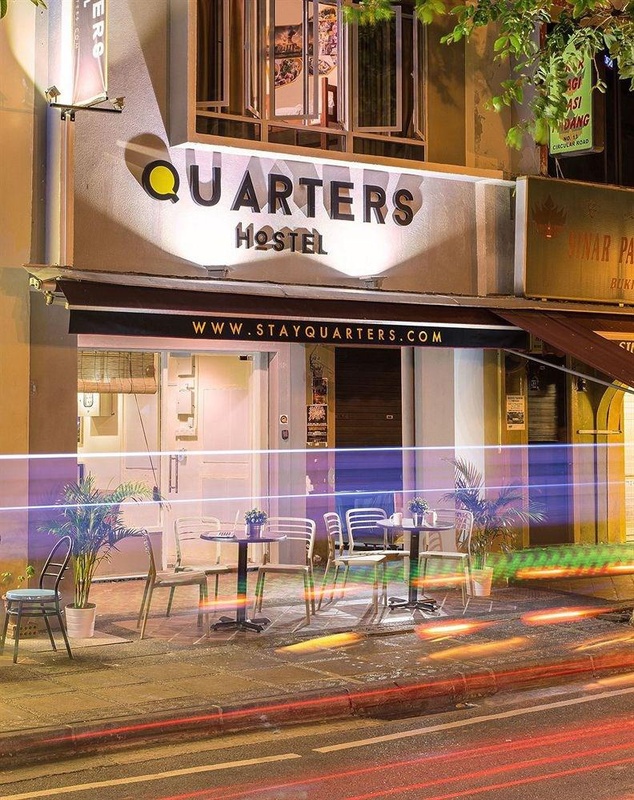 Quarters Hostel is located next to the Singapore River and there are six different room configurations to choose from. Free WiFi access is available in all rooms along with air conditioning. Shared bathroom comes with a shower. 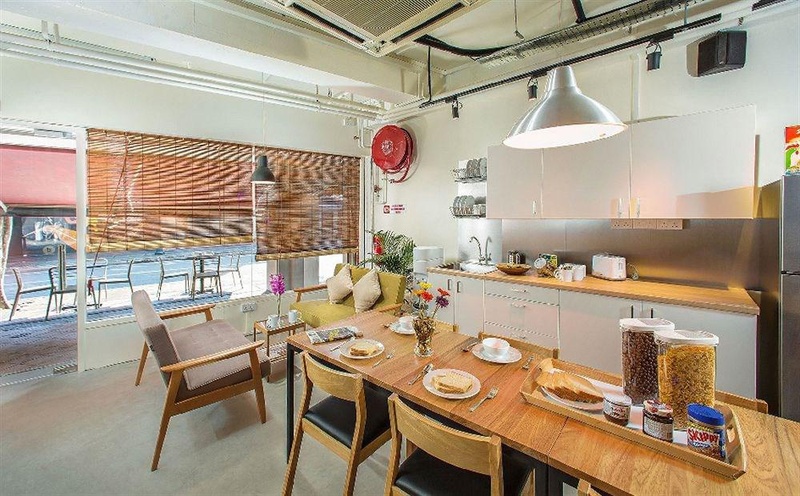 Other facilities offered at Quarters Hostel include a shared lounge, kitchen, a tour desk, luggage storage and laundry services. 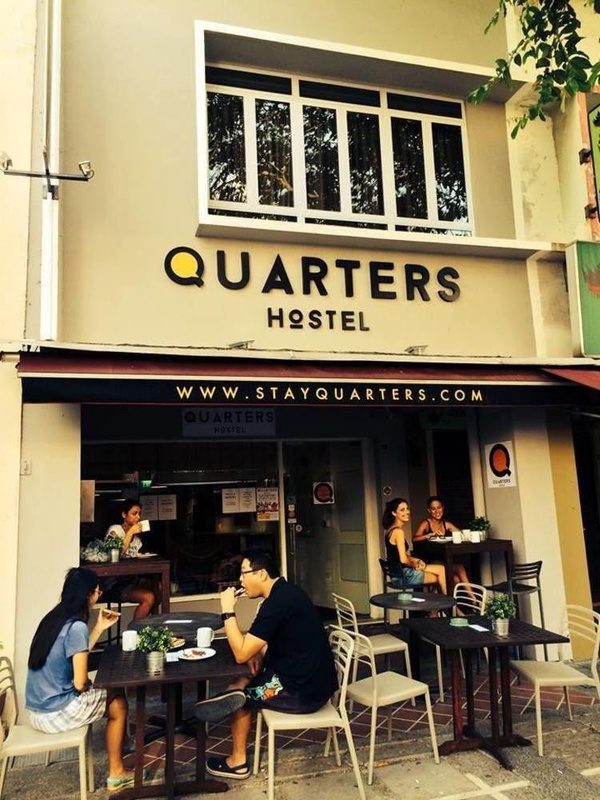 The hostel is 200 metres from Sir Stamford Raffles Statue, 400 metres from Sri Mariamman Temple and 500 metres from Singapore Riverside: Clarke Quay, Robertson Quay, Boat Quay. Changi Airport is 17 km away. Close to Clarke Quay. Close to MRT station. Location is superb. Very good hostel. Close to MRT. Great location. Awesome vibe. They have a mac computer. Good wi-fi. Fast wifi. Cheap jams. Free eggs. Boiled eggs were allowed. Lobby for free. Brand new sheets. Hostel New. Superb staff. Approachable staff. Staff are friendly and helpful. Lobby for free. Comfy common area. Wet floor. 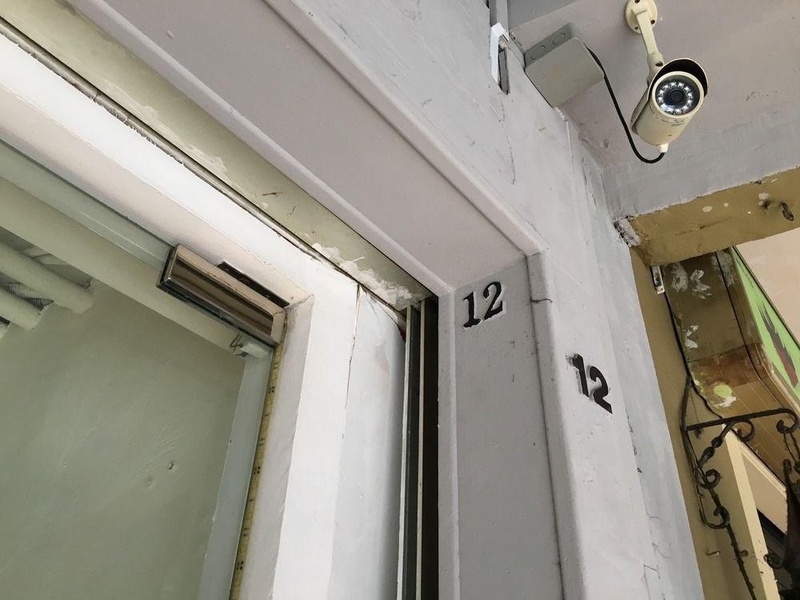 Private 2 bed. Tiny toilets. Toilet can be cleaner.